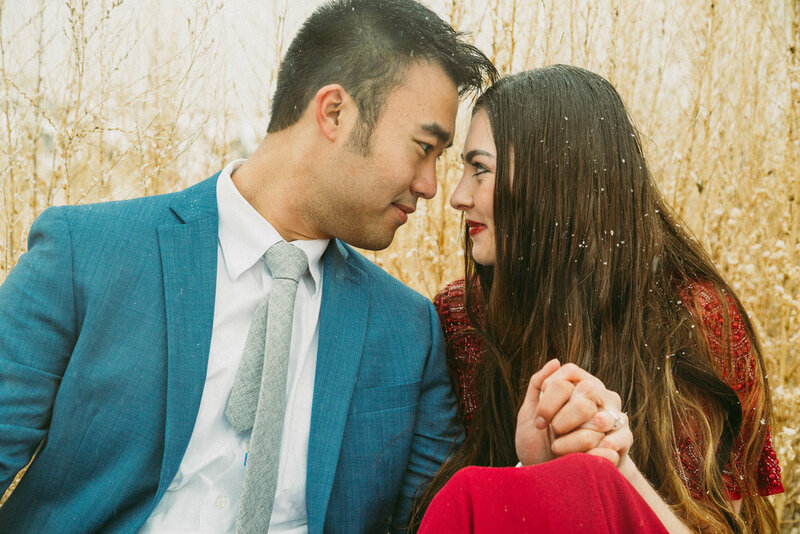 Bre and Yuo were introduced by mutual friends during their undergrad years at Brigham Young University (BYU). The two went on a couple of exciting dates and both felt as if they were a perfect match. Their connection was strong. One year later, they decided to tie the knot and share their love with family and friends. 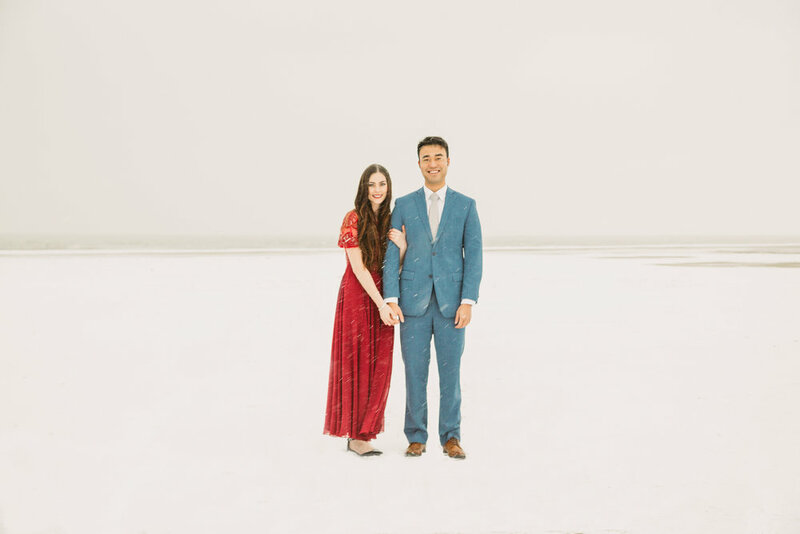 They were married and sealed together in the Salt Lake City LDS Temple. 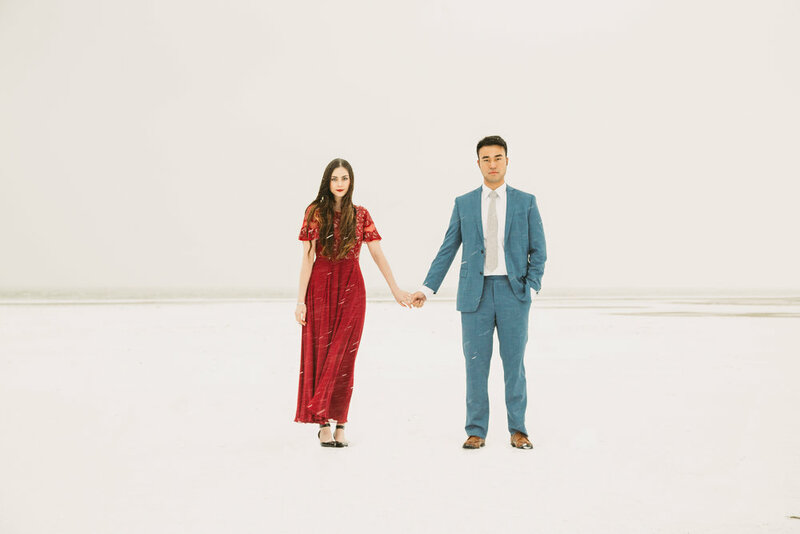 I had the great opportunity of capturing their love during their engagements at The Great Saltair located in Magna, Utah, during the winter of 2017. I can testify the two are meant to be.